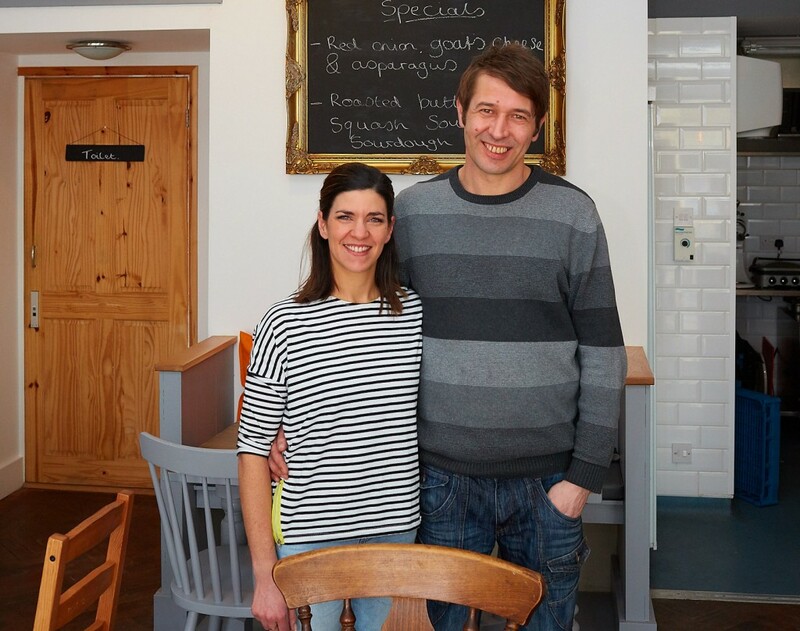 Hi, we’re Sarah and Nimeir from Baca’s Coffee Bar in Seaford. 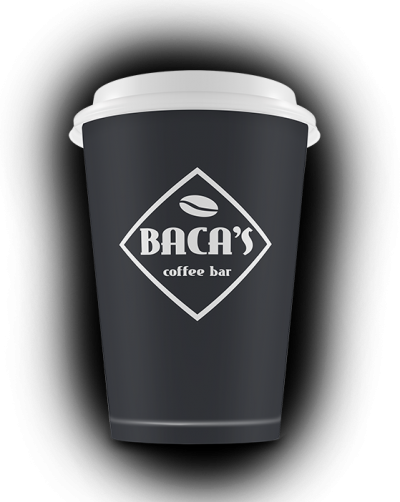 We are passionate about great coffee, delicious food and warm welcomes. Everything we sell is as locally and ethically sourced as possible meaning that it not only tastes great but it does a little bit of good along the way – so everyone’s a winner. So whether you’re thirsty, peckish or just want a chat pop in and say hello, we’d love to meet you. Why not pop in for one, or get one to takeaway?